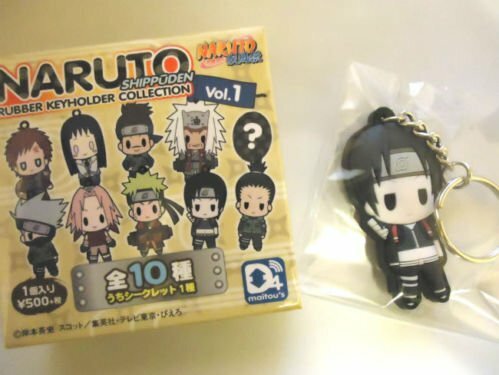 We are talking about this rare Naruto item I found in Amazon. 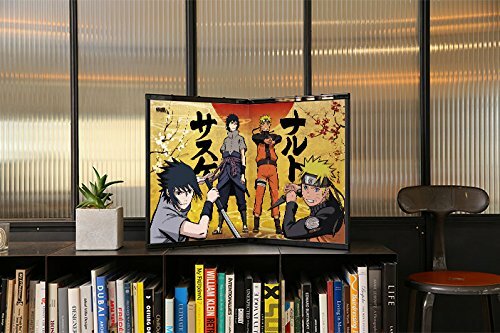 The "Naruto Extra Large Wooden Panel Japan Limited Edition" as per the descriptions, came out as a product of combined anime and art with traditional craft work. If you decorated your room with Naruto collectibles, this makes a good addition. 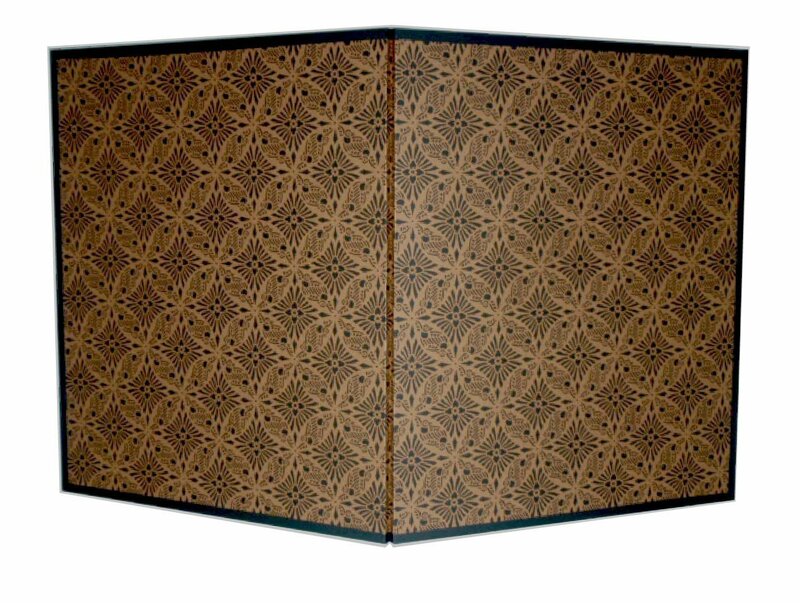 In fact, it may also serve as the main attraction of the exhibit. 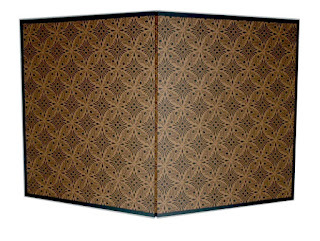 The panel is made of washi, a Japanese traditional paper, and 0.35 inch thick Japanese wood. This handmade product showcase gently printed colors, while the edges possess a matte black finish. For more info about warranty and support, please go to the Amazon link. 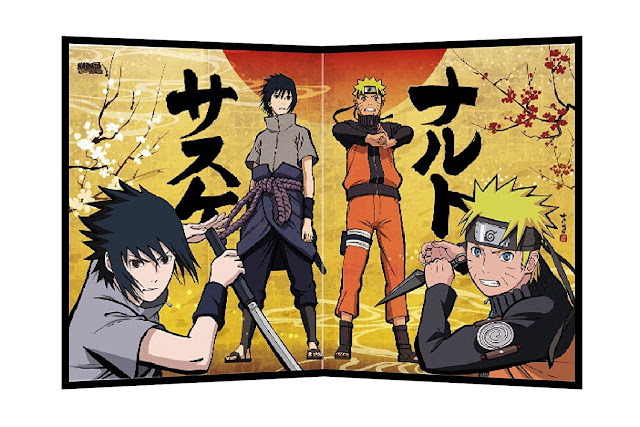 The Naruto wooden panel is indeed a limited edition or perhaps, an ultimately rare item. 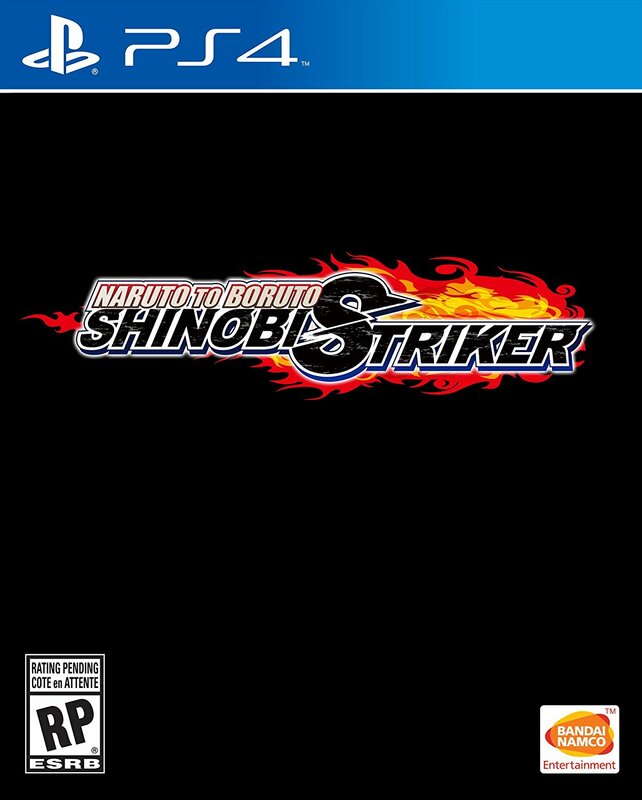 If you're a Naruto fan, and you got the money to burn, then BUY IT NOW while available. 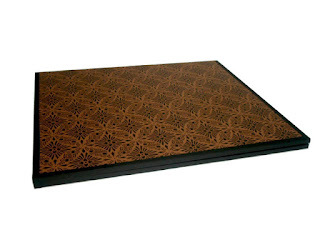 But if you don't have that amount of money, then see some of these good finds! 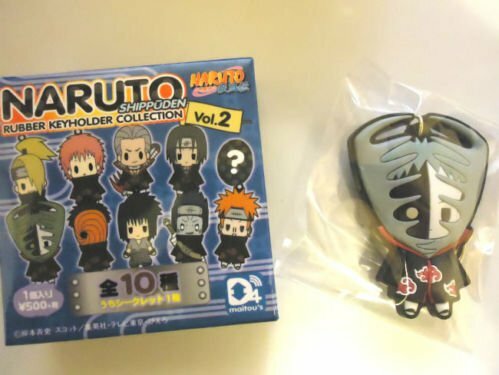 These Naruto items will serve as cool addition to your collection. 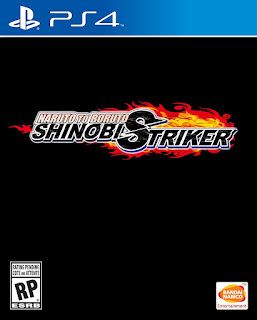 Let's start off with pre-ordering the new Naruto game: Naruto to Boruto - Shinobi Striker in PlayStation 4. 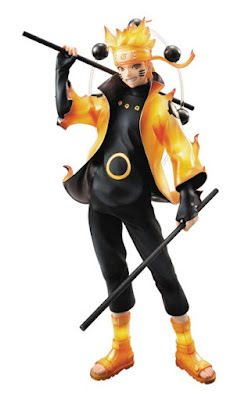 This 8 inches tall Naruto Uzumaki PVC figure from Megahouse in Sennin Mode strikes an epic pose. Perfect for anime action figure collectors. 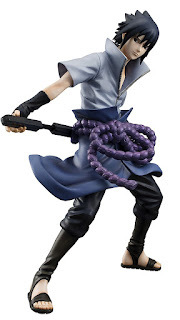 This 9 inches tall Sasuke Uchiha PVC figure from Megahouse will definitely blow Sasuke's fan girls and fan boys away! 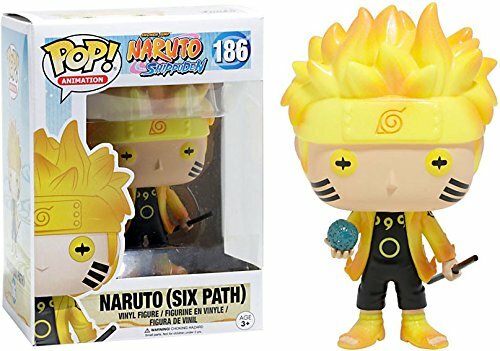 Immortalized as a Pop, here comes the legendary Naruto in his nine-tailed fox form. It weighs 4 ounces, not far from other Funko Pop figures. It is also glowing in the dark. 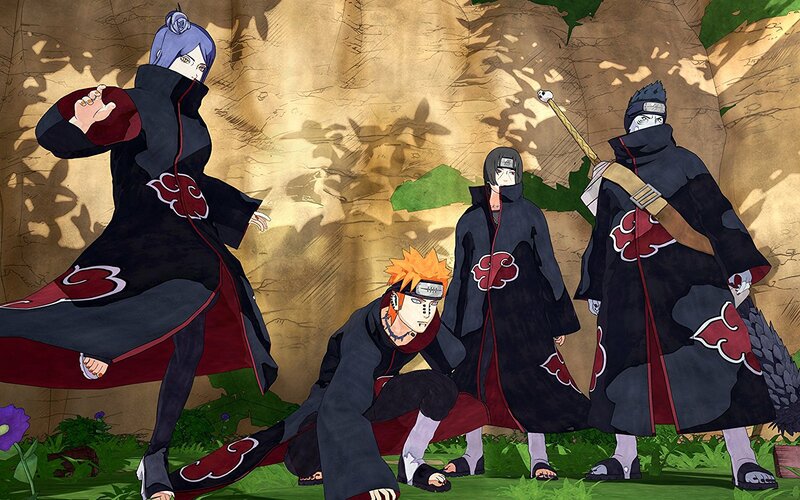 No need for back light but if you want to make it look more amazing, then go for it. 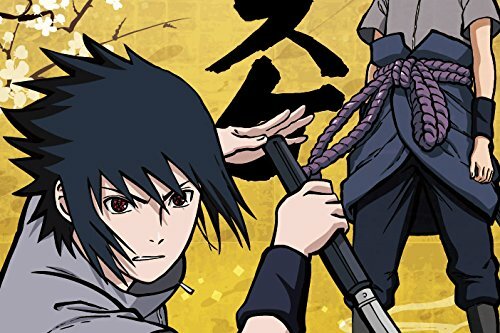 Did we make enough research to find a few of the best Naruto items out there? 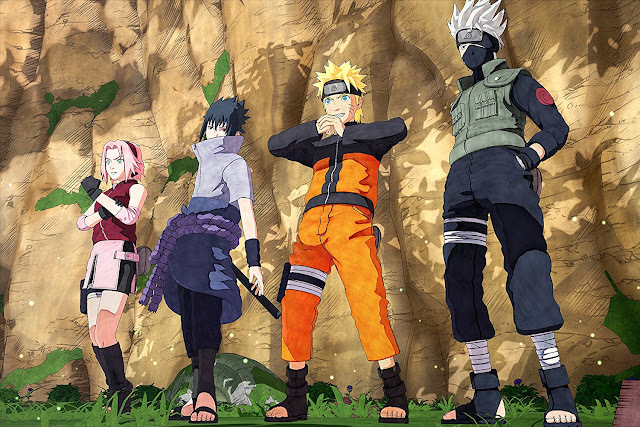 Support our researchers and writers by sending a PayPal donation. Thanks!